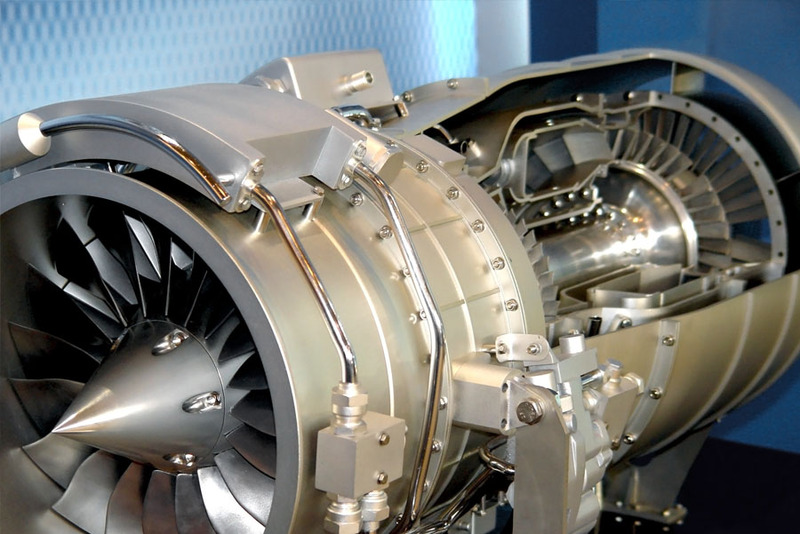 Dewar Brothers is committed to supporting and supplying the UK aerospace industry. We are an SC21-registered company which highlights our commitment to business excellence, manufacturing excellence and collaboration within the sector. Aerospace industries value quality and reliability and this is reflected in our design process which is accredited to ISO 9001:2015 encompassing the military’s MPAS requirements. Our customer is involved in the maintenance, repair and overhaul (MRO) of aircrafts and consulted us to address a number of packaging and storage concerns. Our customer had been storing and shipping components using timber boxes. This caused a number of problems. Firstly, continual use was causing handling issues, including large splinters and sharp edges. After very little time this became a health and safety issue. Secondly, due to limited internal storage, dismantled engine parts were often stored outside in timber boxes. This resulted in water ingress and condensation which damaged the components. Finally, the customer’s timber boxes wore quickly which gave a poor impression of the business. We provided our customer with Spacecase modular containers customised with bespoke internals. All containers were branded with the company’s logo coloured to match the company colours. Spacecase containers have lockable catches, stacking locators and moulded pallet feet. This allowed the vertical stacking of containers which increased the customer’s internal storage capacity. It also negated all health and safety concerns over the safe transportation of containers. Additionally, because the containers are environmentally sealed all issues of water ingress and condensation were eliminated. Finally, even after several years usage in the repair cycle, the containers are showing little sign of wear or transit damage. Combined with custom labelling and prominently printed parts IDs, the containers give a much better impression of the business. When the cost is amortised over the lifespan of the Spacecase containers, the customer has made considerable savings. Additionally, the containers now are able to present a significantly more professional public face. Our customer was so impressed with the containers that they introduced a policy of returnable and reusable plastic internal storage/transit trays. These trays were fitted out with either foam or ABS divisions to aid part location and are used to move components through the engine stripdown and assembly areas. The trays also double as storage containers for inter-division transportation which helps further streamline the whole MRO process.